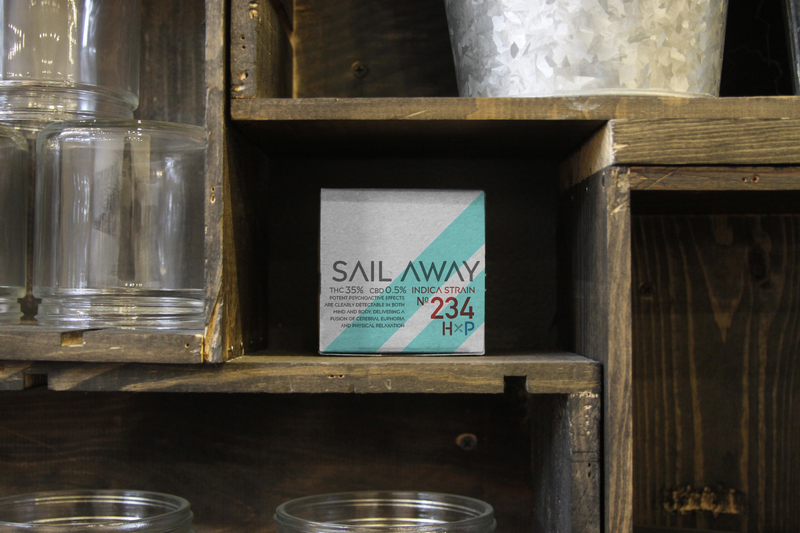 A Connecticut medical cannabis producer invited BREAD to create a new recreational brand with a local feeling. 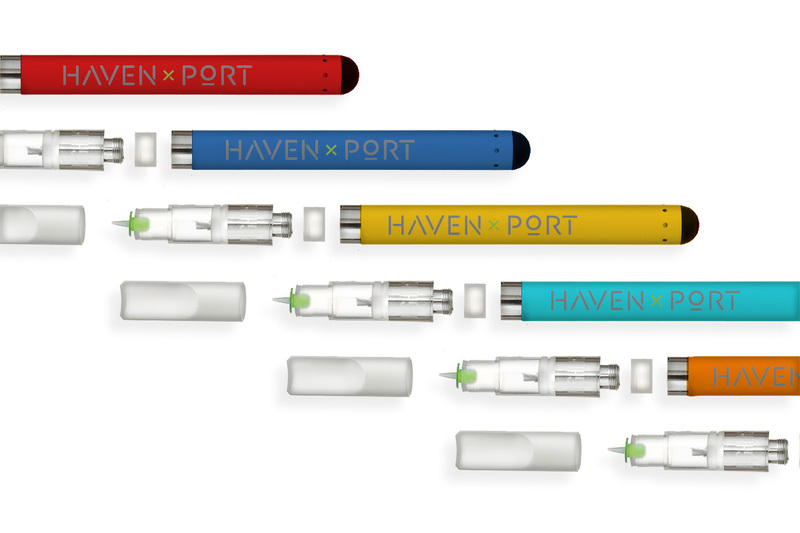 We named it Haven x Port. The cannabis business is exploding. 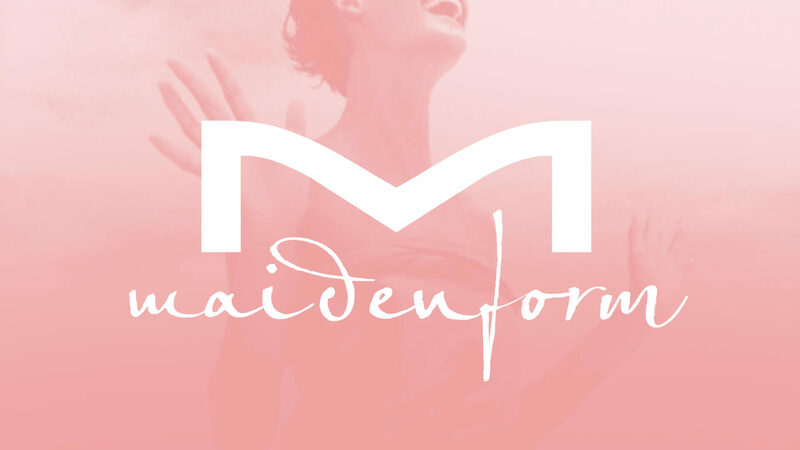 But with so many varieties and so much hype, it is hard for new users to distinguish between brands, benefits and potencies. 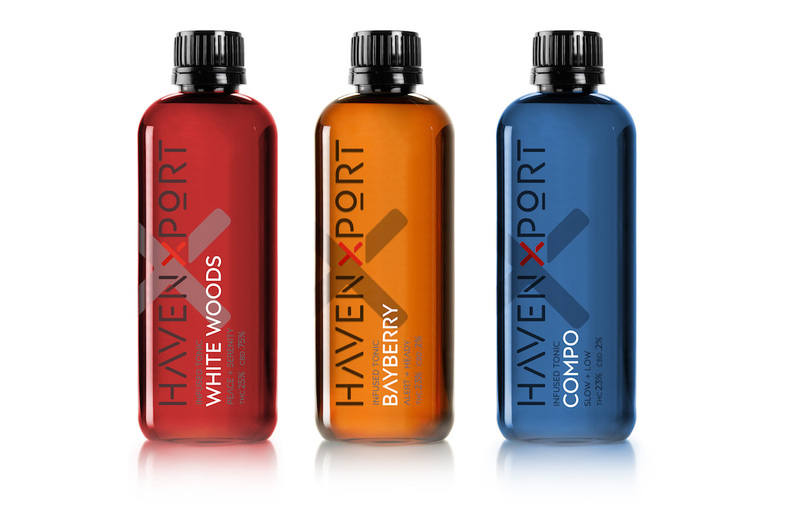 We created Haven x Port as the locally grown premium choice, with clearly listed attributes and ingredients, making it accessible for both new users to the category and experienced users. 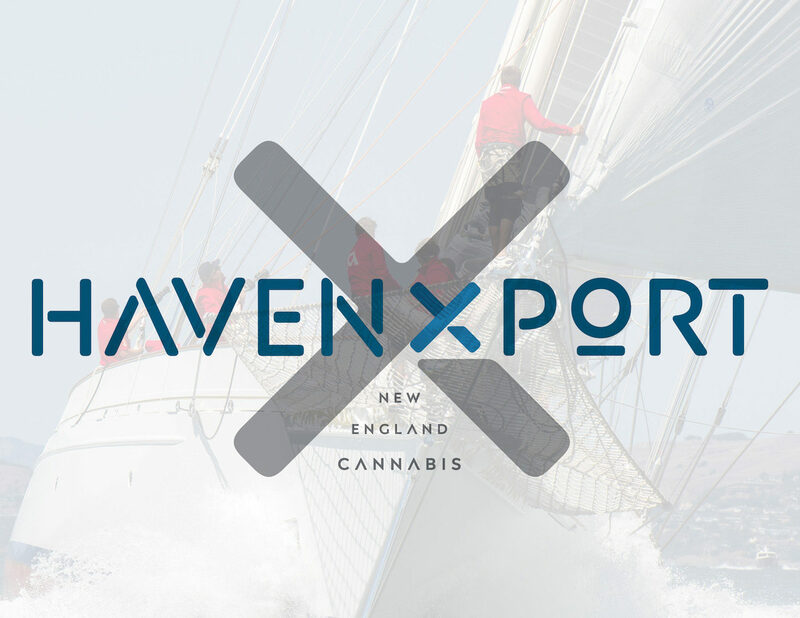 The name Haven x Port references the New England coastline, chock full of traditions and a passion for home grown history. 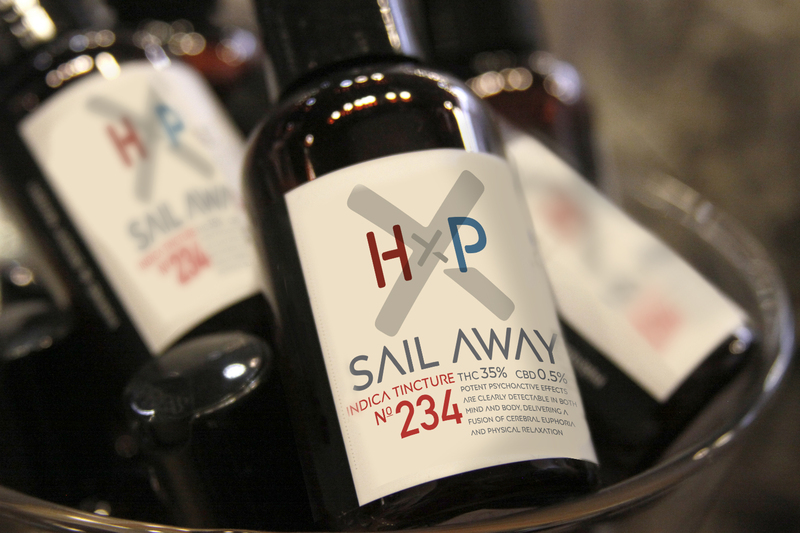 In researching the cannabis sector, we became accidental experts on innovative delivery systems and the affects of plant varietals. We realized just how confusing the category might be to a new user. 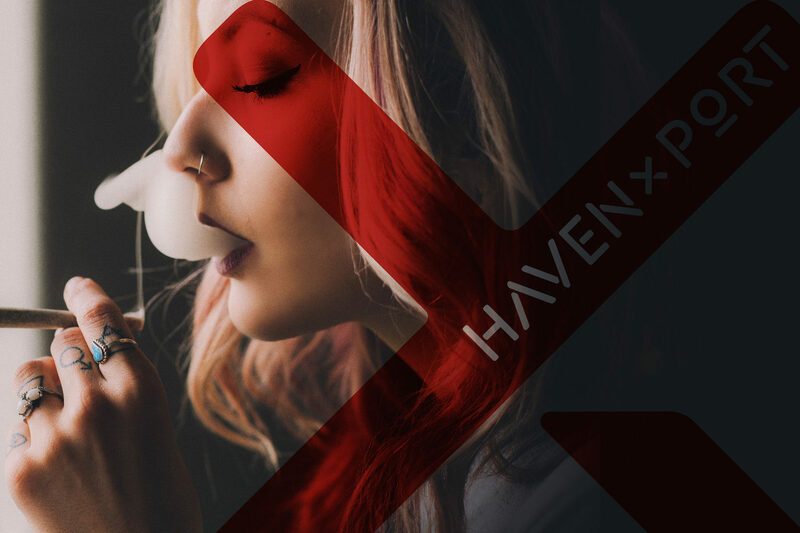 We saw opportunities to extend the Haven x Port line into sublingual, edibles, and aroma therapies…and to develop a system to easily navigate the shelf when entering a recreational dispensary. As the Cannabis Industry continues to gain traction, we welcome opportunities to creatively expand into this growing market.